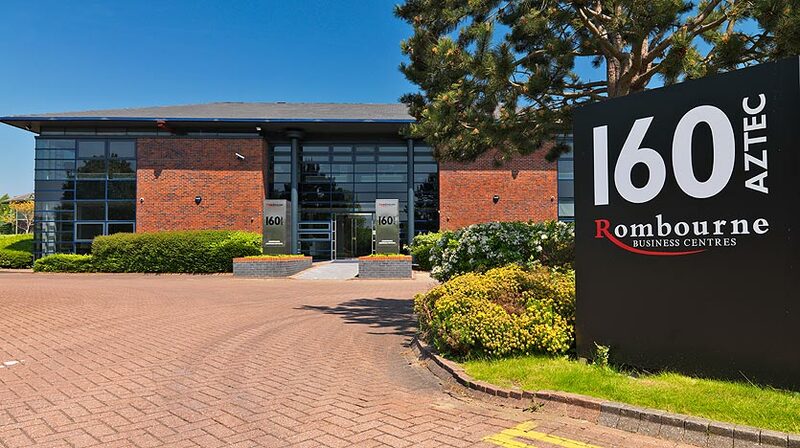 At Rombourne, we pride ourselves on providing great looking serviced offices in prime locations across the UK, including Bristol, Cardiff, Newport, and Swindon. We’re also proud of our centres’ high-quality facilities, our flexible rental agreements, and the unbeatable level of client support our team provides. As a business, we believe it’s our team that makes us special, and they’re the ones that deliver a great service to both our new and existing clients. Just one of the people who helps to make this possible is Ravi Kaur, our Sales Manager for Bristol. 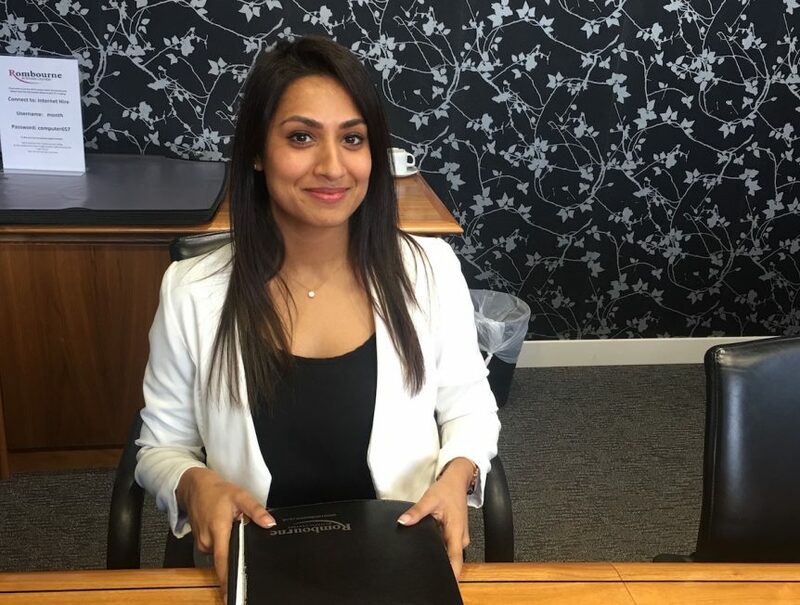 Ravi has worked for Rombourne for over 4 years, and it’s her responsibility to support new and existing customers in our Bristol serviced offices. Hi Ravi! Tell us more about your role as a Sales Manager for the Bristol Centres at Rombourne. As the Bristol Sales Manager for Rombourne, my role is very much client focused, and I work with both our new and existing customers in this area. I deal with a client’s office needs, whose requirement can be anything from a start-up business who is looking for their first office, through to a well-established company who requires additional space. What’s a typical day at Rombourne like for you in your role? The most important part of my day is that first coffee of the morning! Besides from this, I mostly check my emails, catch up with clients, and create new business opportunities from potential leads that have come in. Typically, this will result in a call with the potential client. This will enable me to start building a relationship with them, and determine their specific requirements. The end result is arranging a viewing and tour of the potential client’s preferred office location. What’s your favourite thing about working as a Sales Manager at Rombourne? One of my favourite parts of my role is the opportunity to travel from building to building as this means I get to interact with the clients in different locations. Each day at Rombourne is different, which I love. What’s the most challenging aspect of your role, and why? I would say that the most challenging (but equally rewarding) part of my role is the sales process. This is because each office sales negotiation will vary from company to company, as will the client’s specific requirements. However, it’s always a great feeling to meet and exceed the client’s expectations! What essentials do you take to work and why? My laptop, first and foremost! This is an essential because it holds all my important emails to and from our clients. However, aside from that and my handbag, I also carry a separate bag which holds my flat shoes, green tea teabags, mixed nuts for snacking, and a bottle of water. If it’s a particularly busy day, these treats certainly held to get me through. What do you enjoy doing when you’re not working at Rombourne? When I’m not working, there are several hobbies that occupy my spare time. However, a favourite of mine is attending Cubatone classes. This is a high intensity workout that incorporates great music with dance moves. It’s hard work, but a lot of fun! What are the main advantages of renting a serviced office? There are many benefits to going down the serviced office route, but one particularly great one is that if you rent a fully serviced office, everything can be taken care of for you. It can be as easy as plugging in your laptop or computer, and your business is ready to go. A serviced office from Rombourne will provide you with everything your business needs, from a great internet connection, to a friendly receptionist answering calls to your business in your company name. What advice would you give businesses when choosing a new office space? I completely appreciate that budgets are very important when making a decision on your office space. Nonetheless, what’s equally as important is the environment of where you’ll be working. After all, this is where you’ll be spending a large majority of your time! 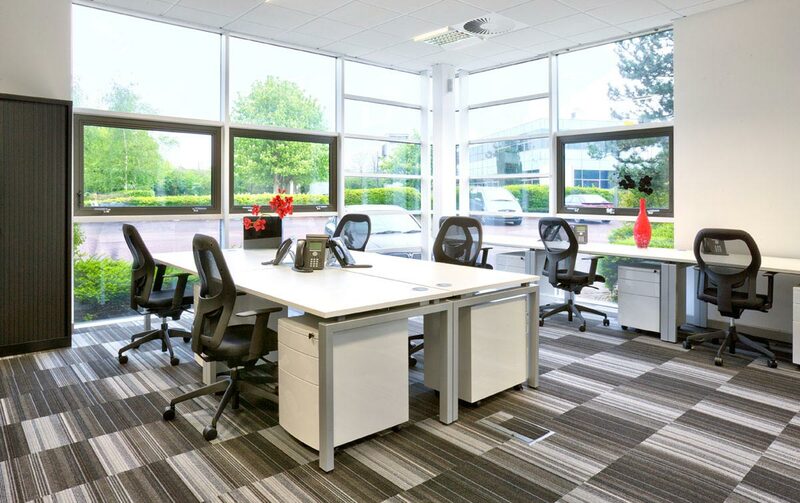 Rombourne offers desirable serviced offices for great value for money, and it’s always worth having a chat with our team to see what we can do for your business. Be courteous, especially when using the shared kitchen area. it’s simple; just leave the kitchen as you’d like to see it when you’re making a cuppa!